This entry was posted in Uncategorized on June 19, 2014 by trevorfalls. 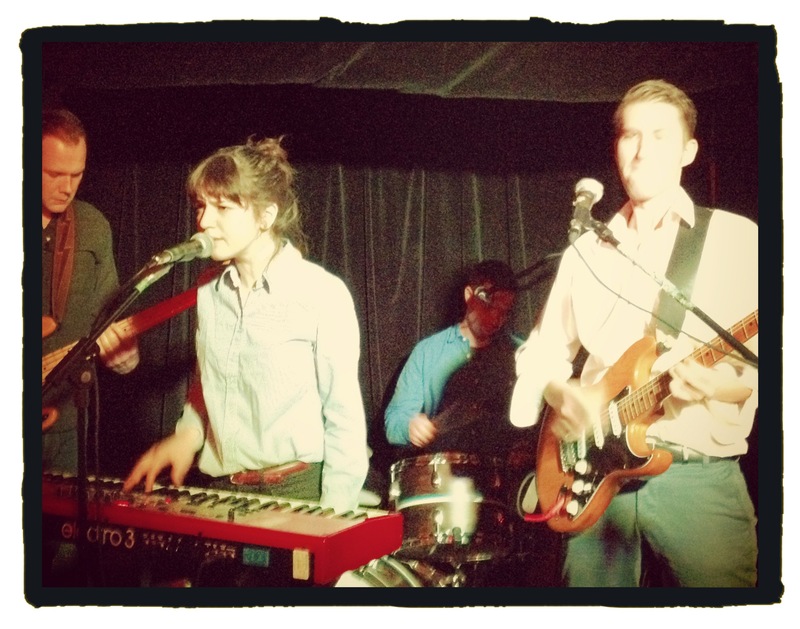 Blog on the latest Slizneys record! This entry was posted in Uncategorized on June 11, 2014 by trevorfalls. 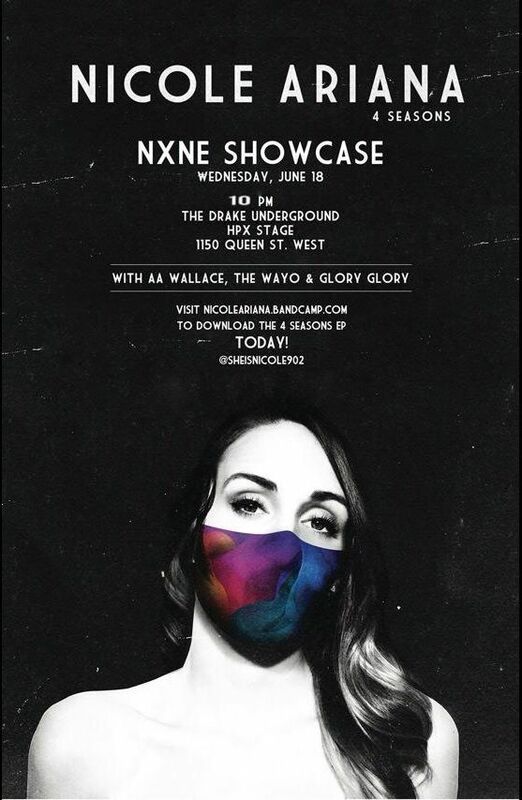 NXNE @ the Drake Hotel with Nicole Ariana, Wed June 18th, 10pm. 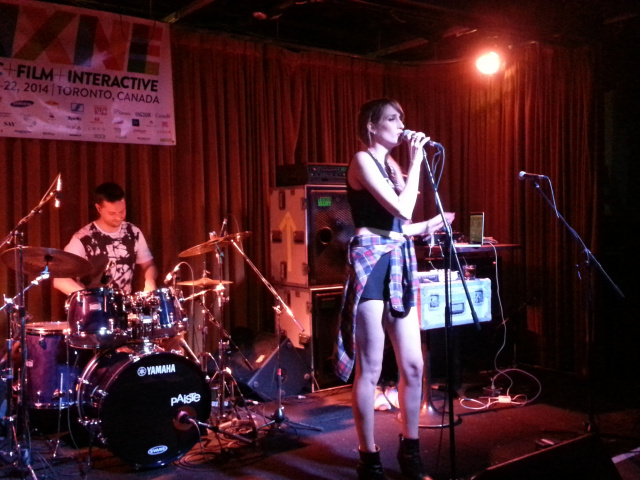 Looking forward to Alli Sunshine back at the Cameron House Wed June 11th, front room. This entry was posted in Uncategorized on June 2, 2014 by trevorfalls.